Since 1982, Bondy Oil Company has remained a family owned and community oriented company that strives to provide its customers with the most complete heating experience possible. We provide the highest quality products, place paramount importance on customer service, and constantly seek the expert knowledge needed to keep pace with an ever-advancing industry. 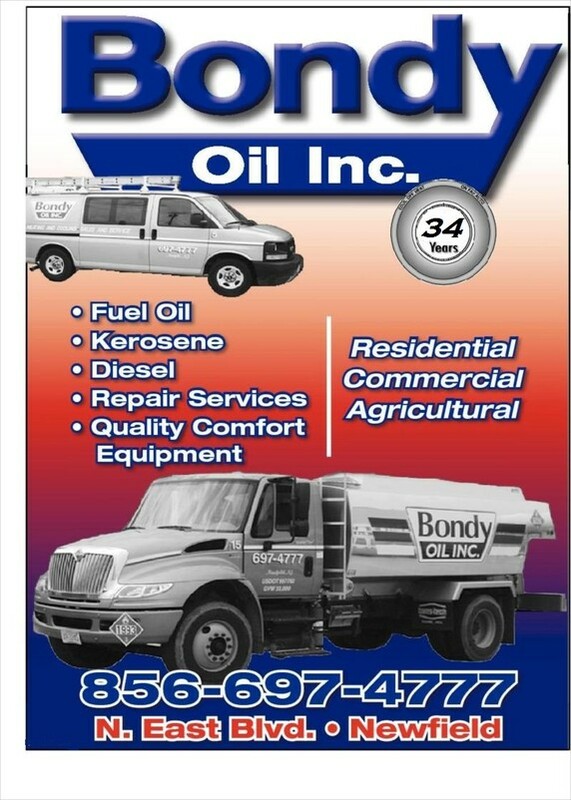 Whether you need an oil delivery, or service on your oil burner, Bondy Oil Company offers same day service for all of our loyal customer.